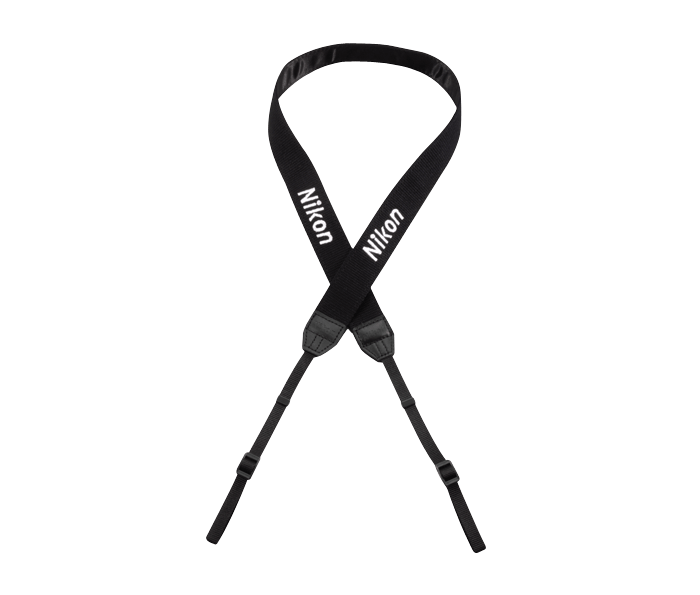 Keep your compact Nikon binoculars close at hand with these durable, yet comfortable binocular straps. Embroidered with the Nikon logo. For compact Nikon binoculars: Specifically designed to fit the dimensions of Nikon compacts.